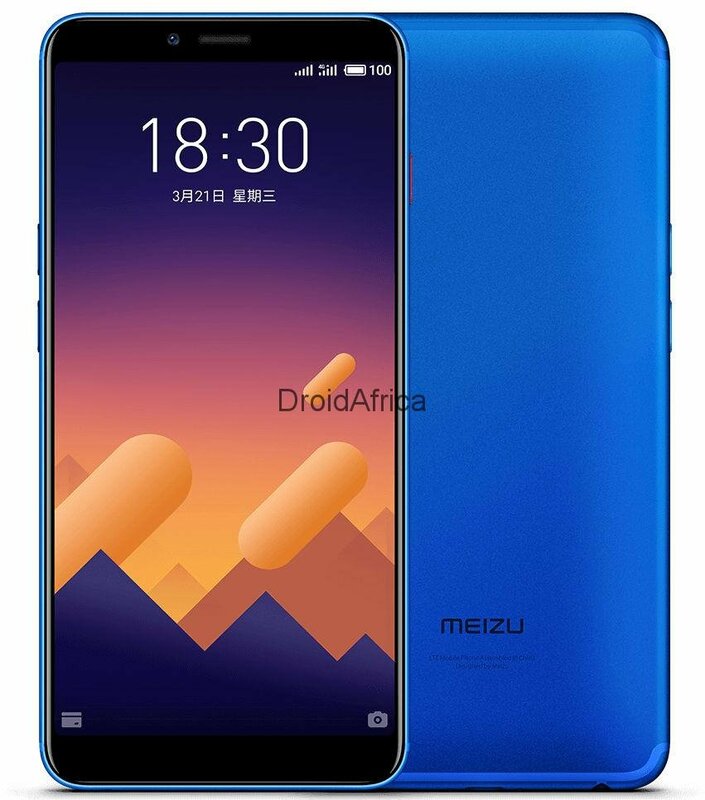 Meizu has finally announced the long awaited Meizu E3 smartphone, which is the companies answer to the recently launched Xiaomi Redmi Note 5/Note 5 Pro. 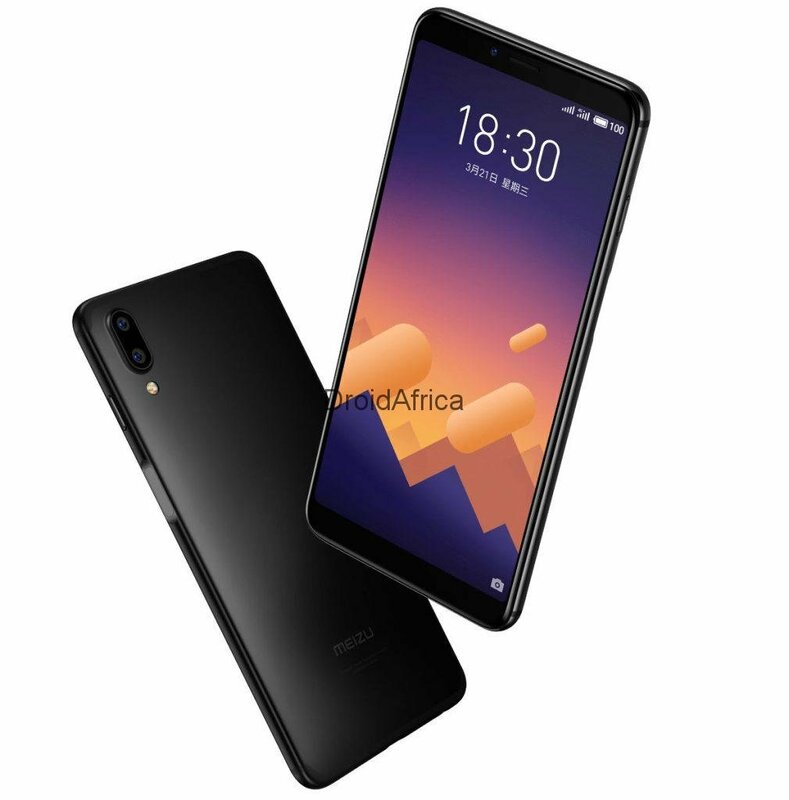 The smartphone has a 5.99-inch 18:9 Full HD+ display, and is powered by the all new Qualcomm Snapdragon 636 octa-core CPU along with 6GB of RAM. The camera department includes a 12-megapixel rear camera with dual-tone LED flash, Dual PD full-pixel focus for 0.026s fast focus along with a 20-megapixel secondary camera, to capture depth information for portrait shots and 2.5x loss-less zoom. Both have Sony sensors and are protected by sapphire glass. The phone is built into a 7.6mm slim metal unibody, with Meizu Super mBack fingerprint sensor on the right side that can unlock the phone in 0.2 seconds. The fingerprint sensor also uses pressure sensitivity to perform several actions, offering comfortable one-handed usage. As for pricing, the base version with 64GB ROM is priced at 1799 yuan, while the 128GB ROM version will set you back as high as 1999 yuan, which translate to around 282 and 315 US dollars respectively.